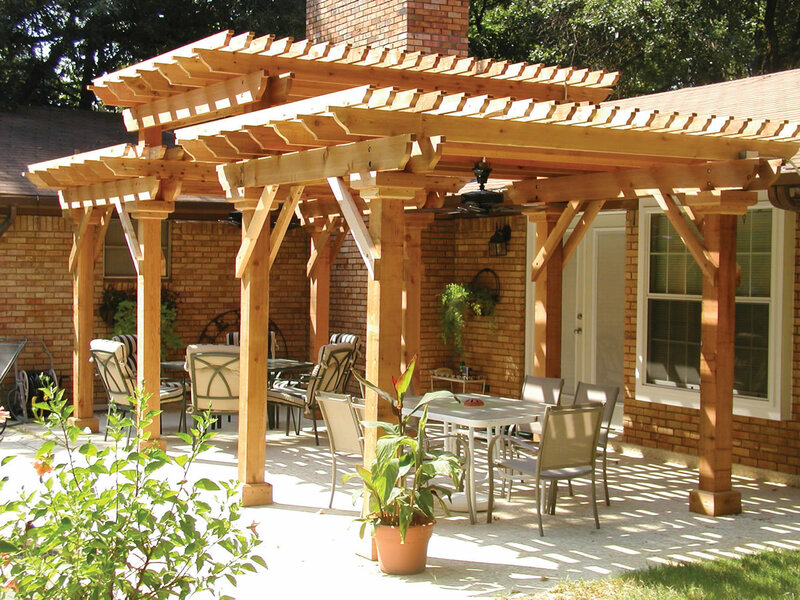 Our Arbors are custom built with pressure treated Coastal Cedar or California Redwood. 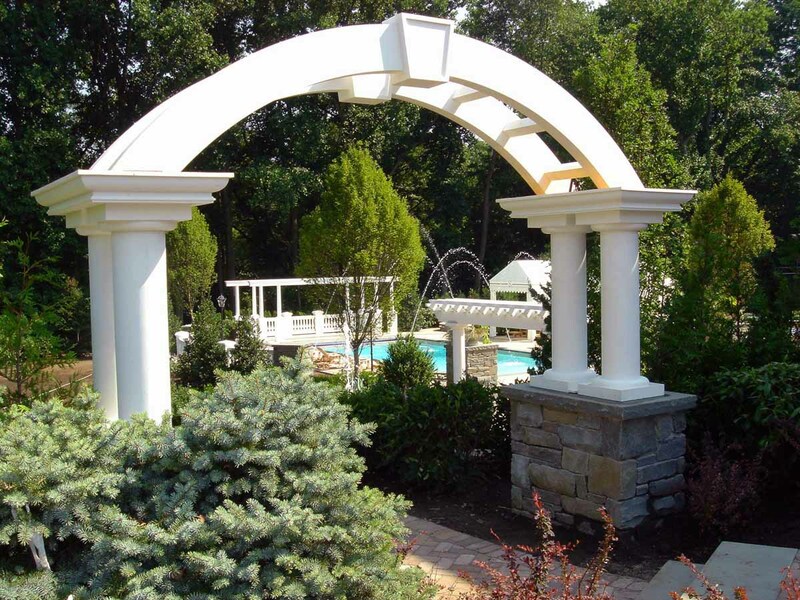 And can be fitted to any size, shape or arch that you need. 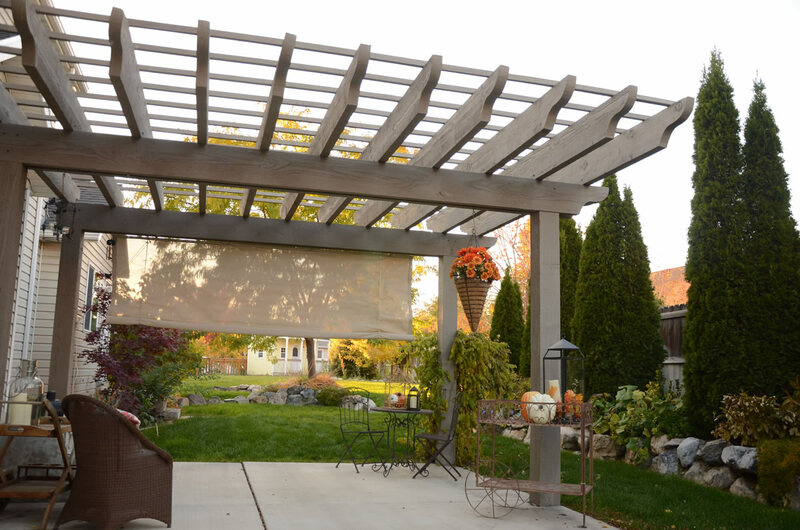 Pergola and “aluminum” may not seem like a natural fit, but our pergolas are made from heavy-gage aluminum and embossed with a wood grain. 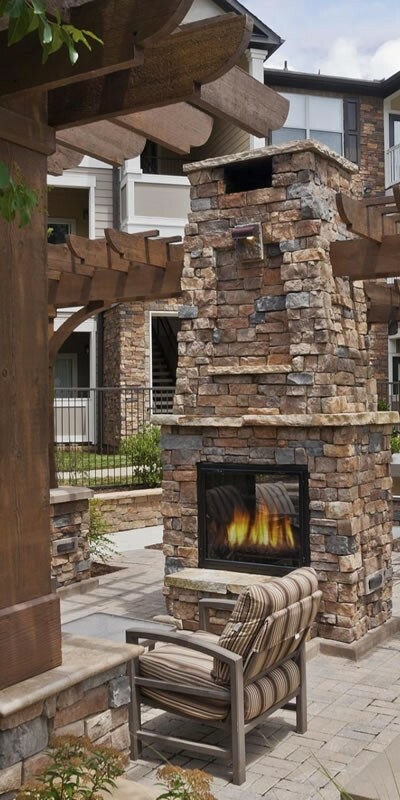 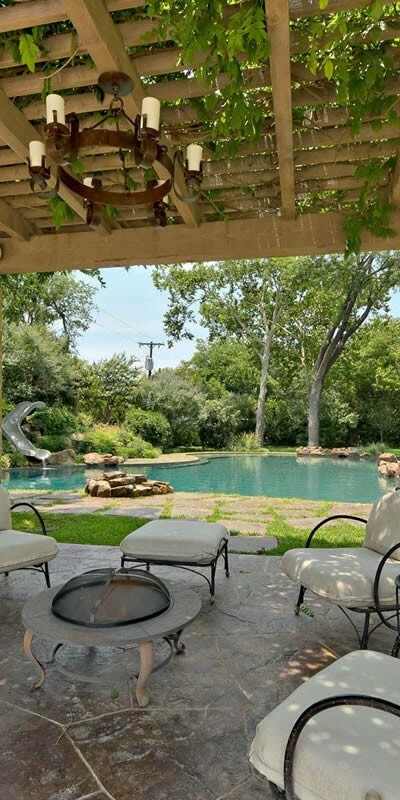 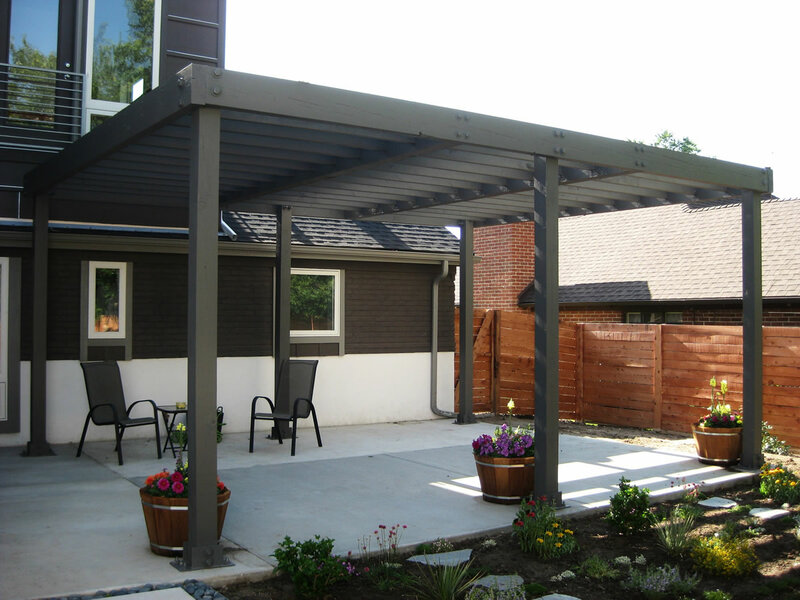 You can choose varying degrees of shade cover, from 30% to 60% and the lattice comes in white, ivory, beige, adobe and desert sand, as well as two shades that mimic the look of stained wood; California Redwood and Coastal Cedar. 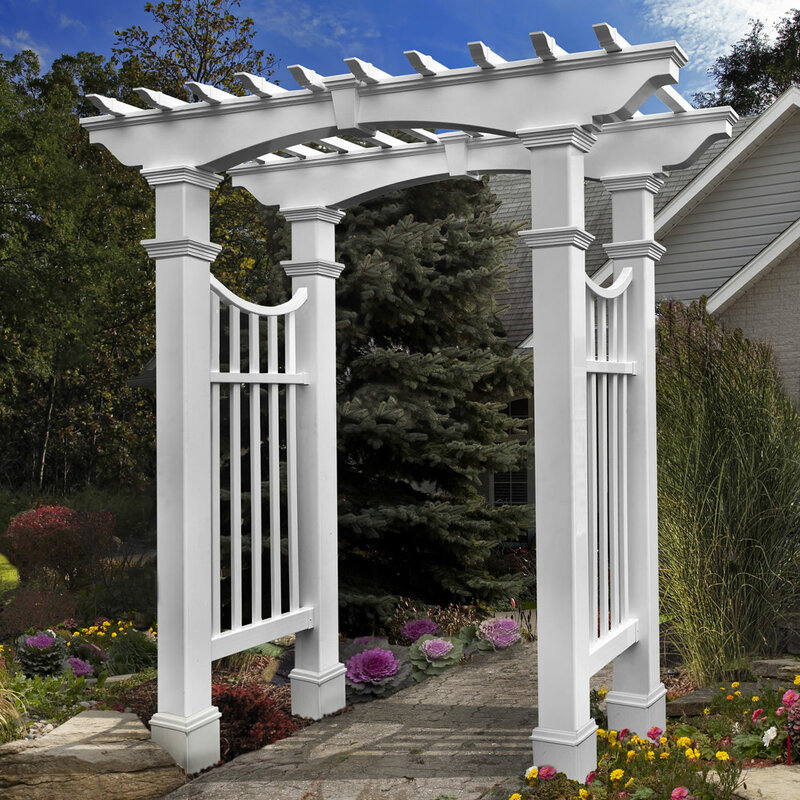 They come with a manufacturer’s lifetime transferable warranty. 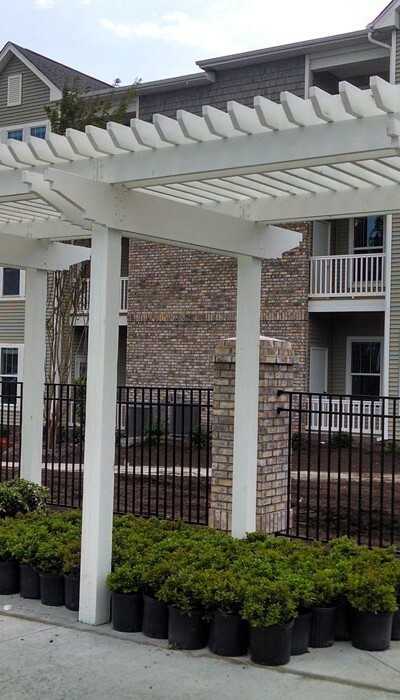 You also have a choice of 6″, 8″, 10″ or 12″ designer posts with capitals at the base and top. 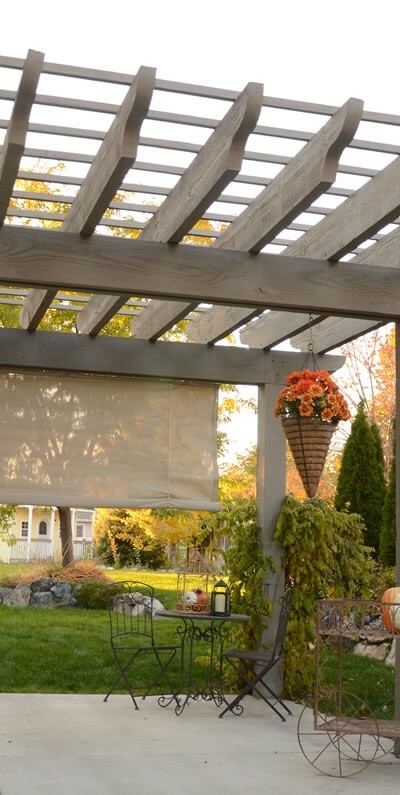 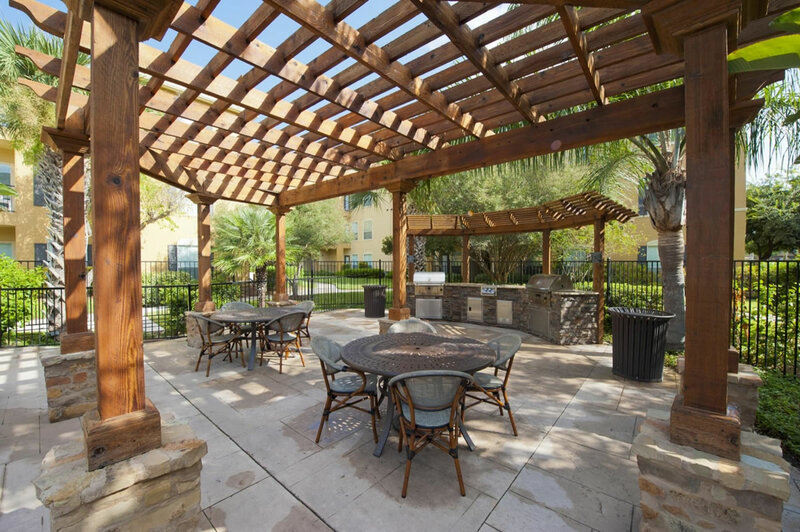 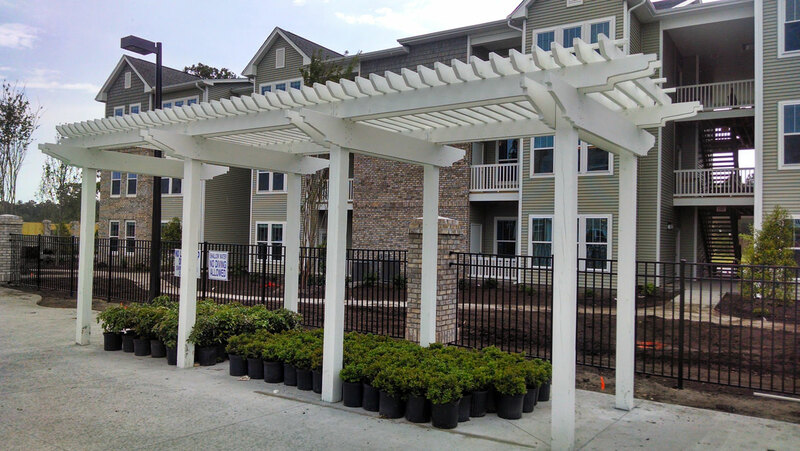 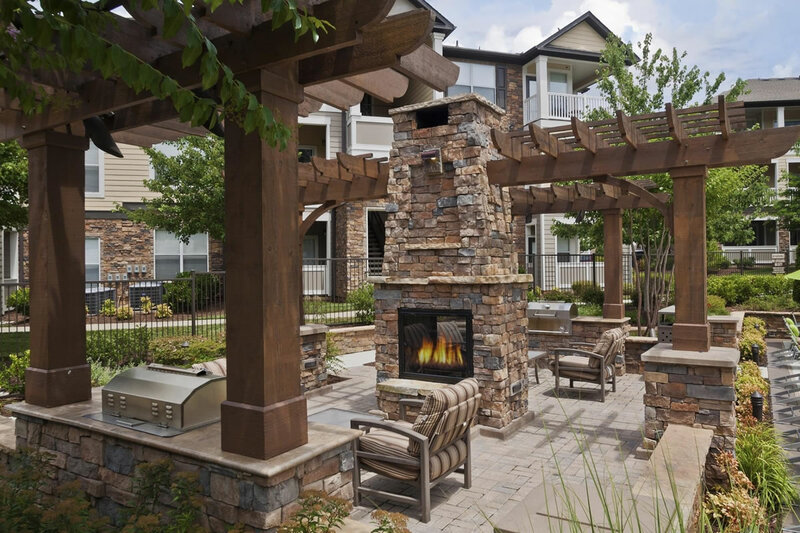 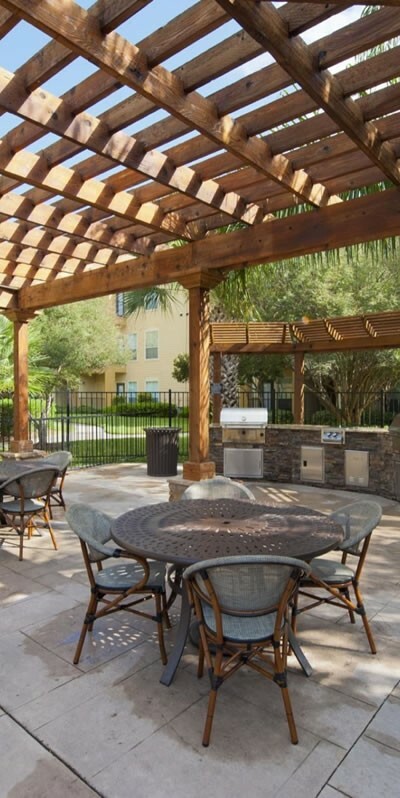 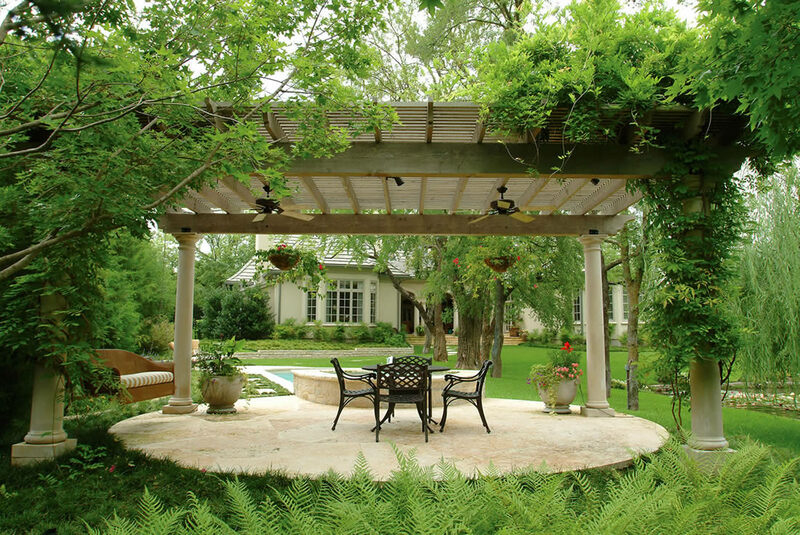 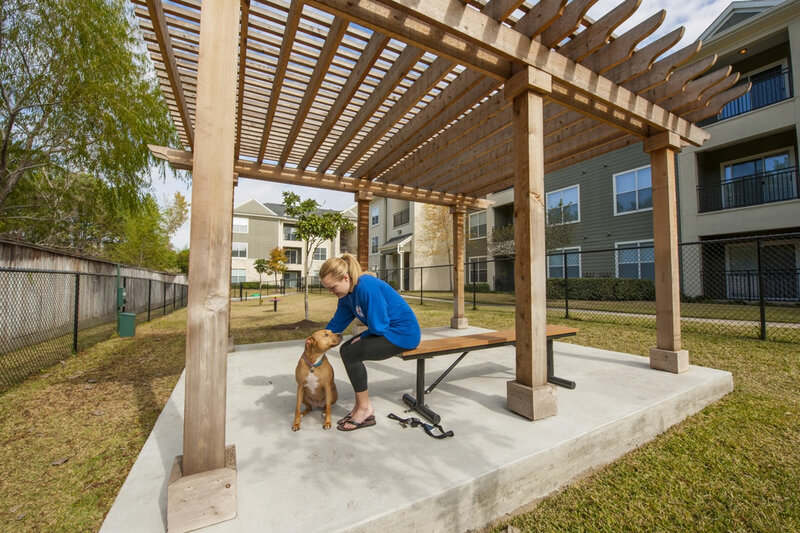 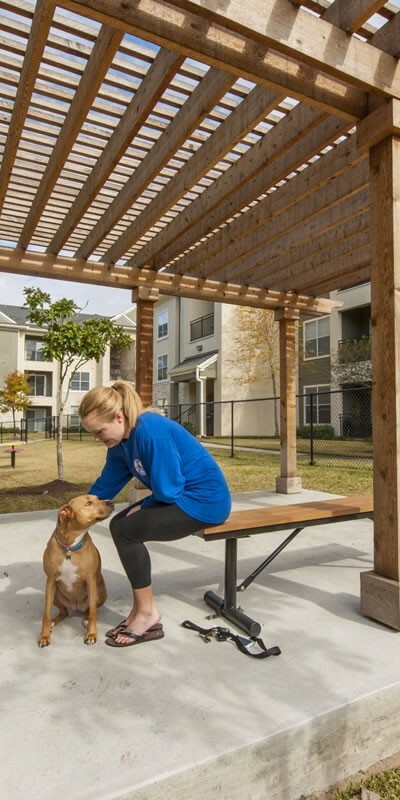 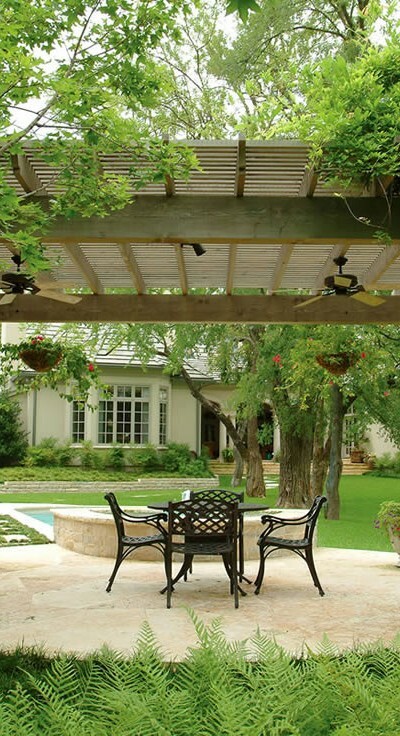 Our arbors and pergolas can be constructed on the ground, decks or on concrete.